VAT Q. 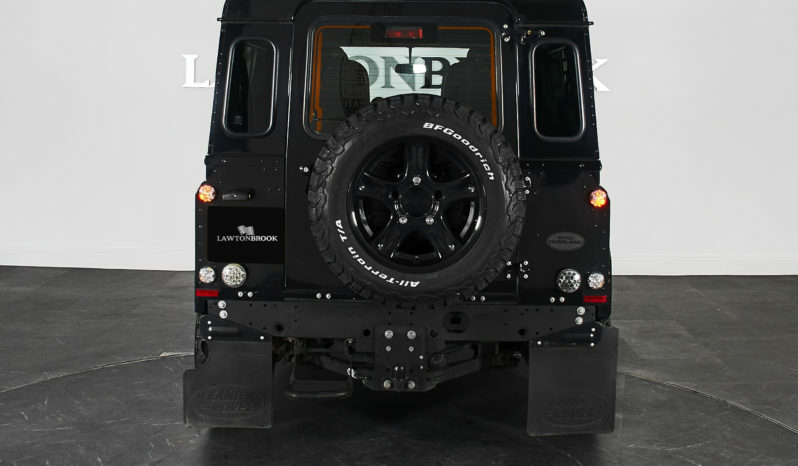 Full LR History. 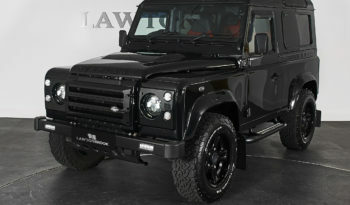 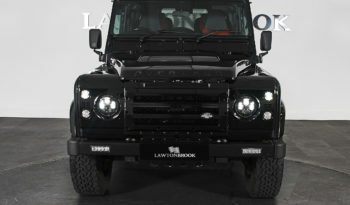 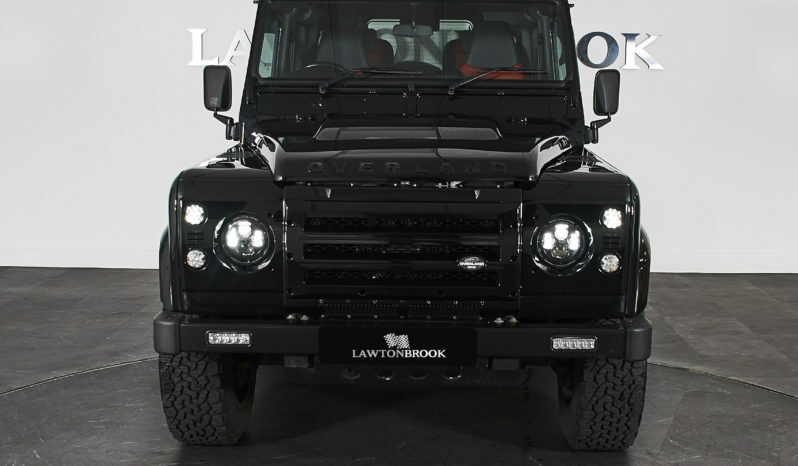 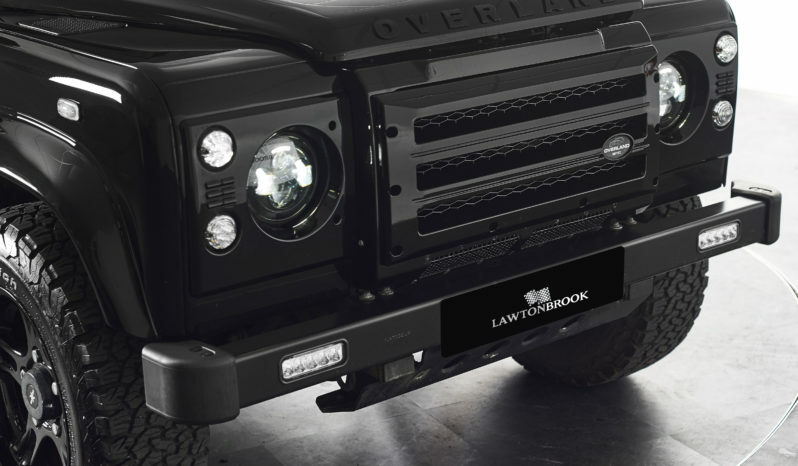 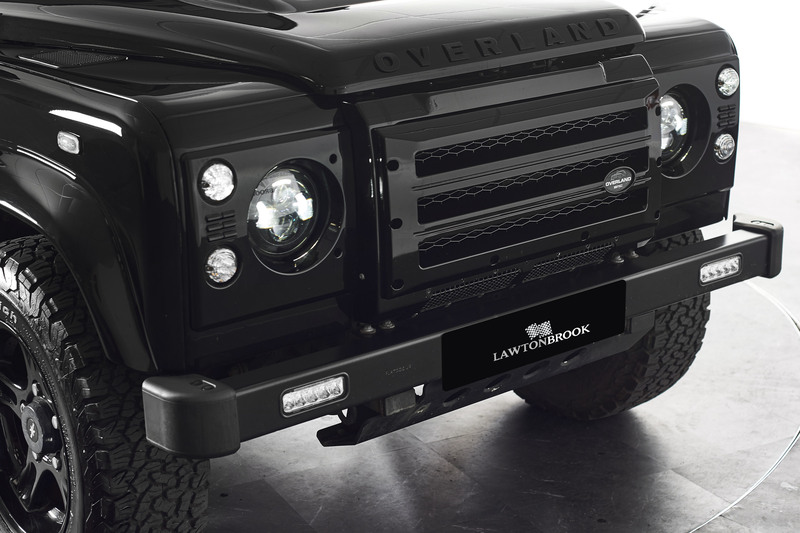 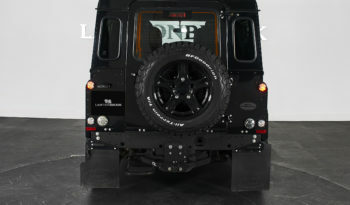 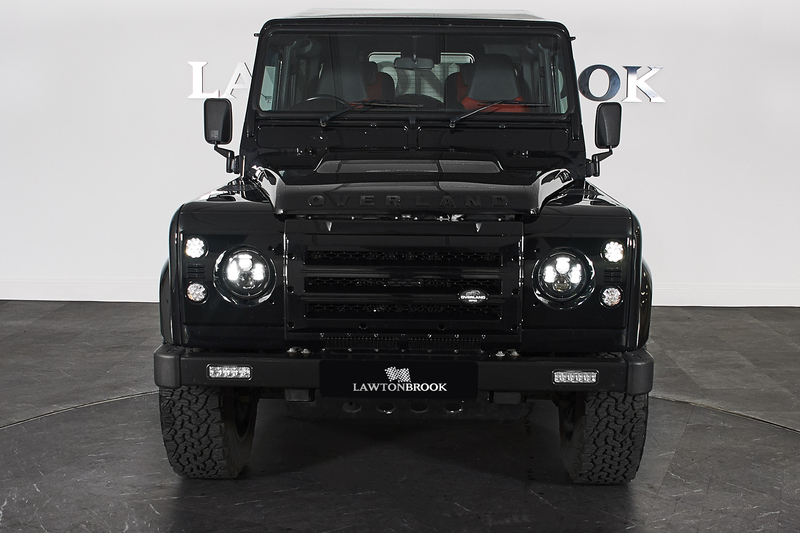 Lawton Brook are very pleased to present this very late plate and rare in its VAT Qualifying form Defender 90. 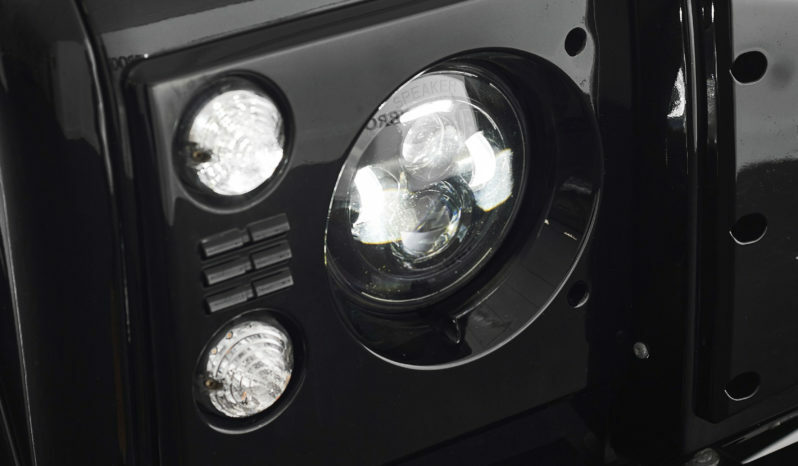 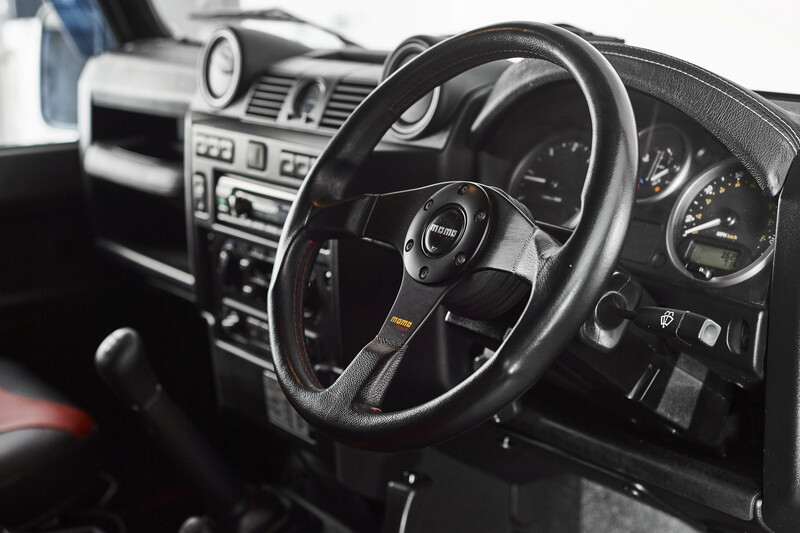 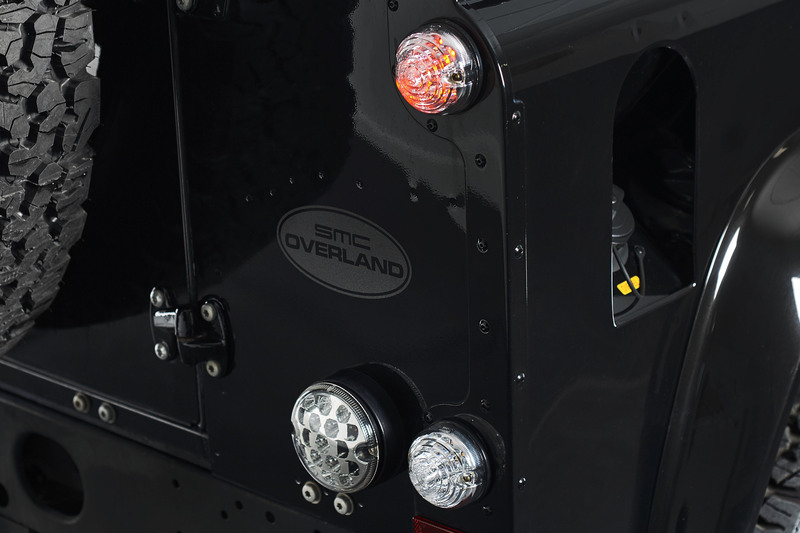 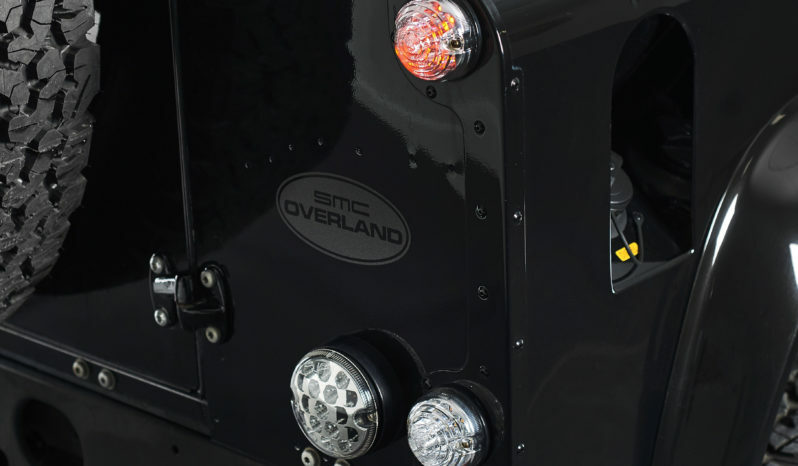 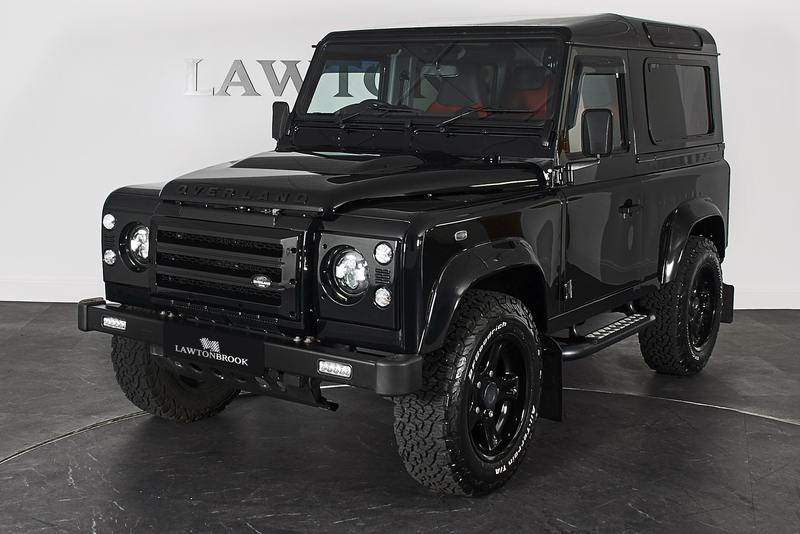 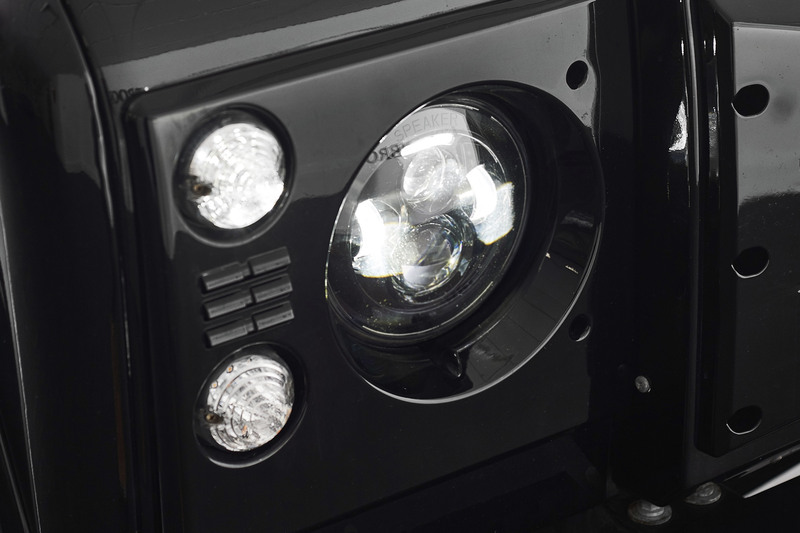 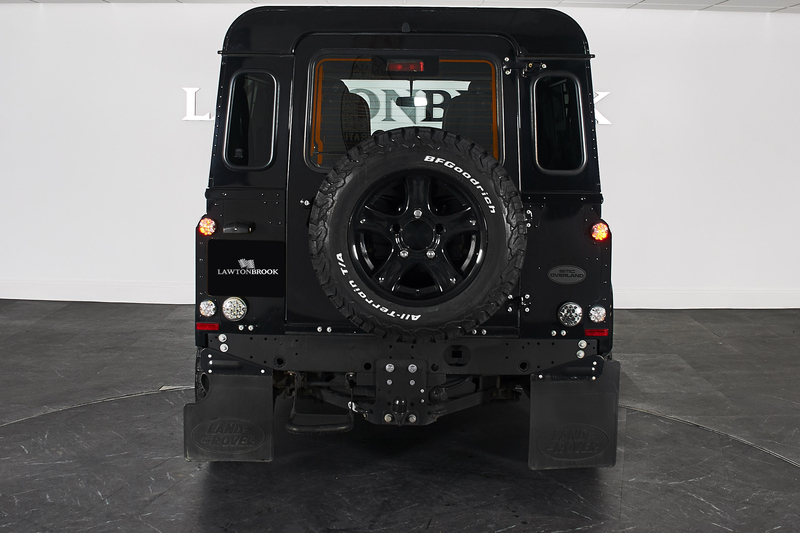 As 2016 was the final year for Defender production this is a very special vehicle indeed. 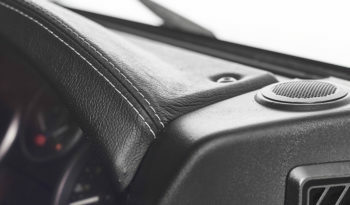 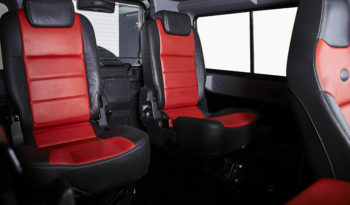 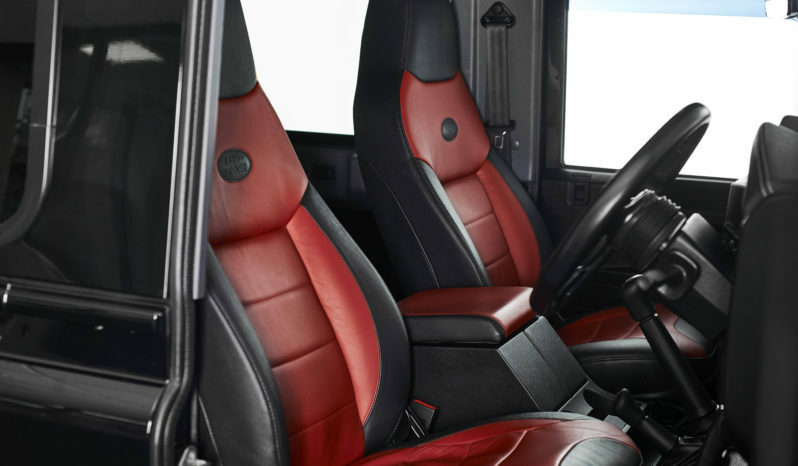 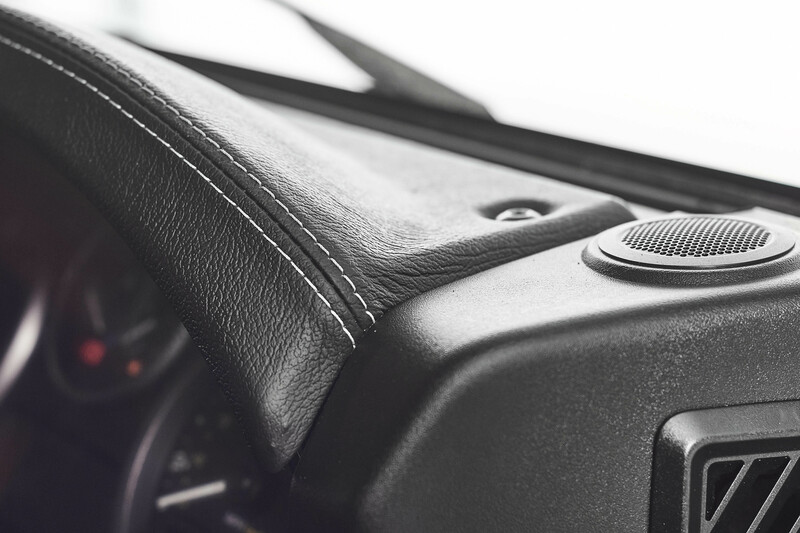 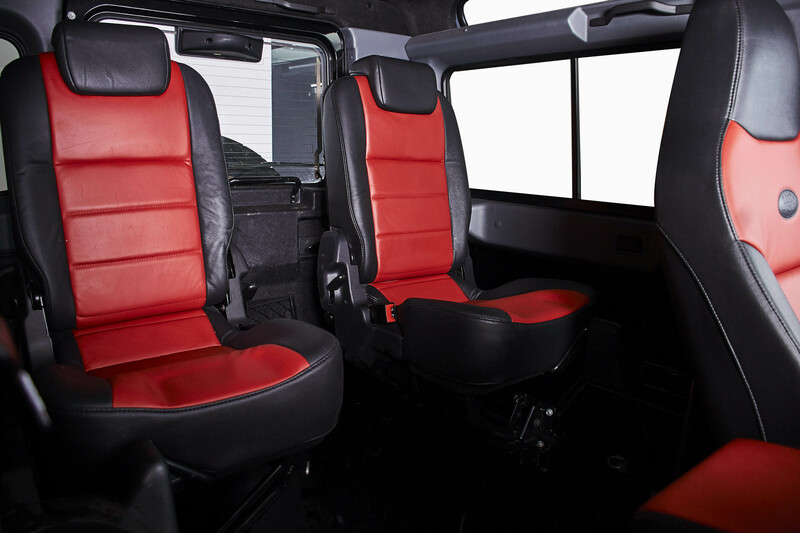 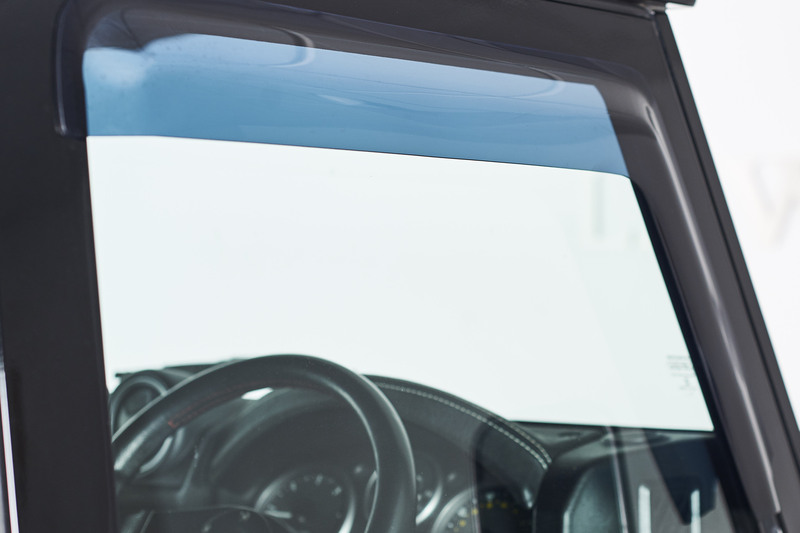 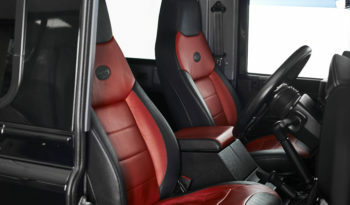 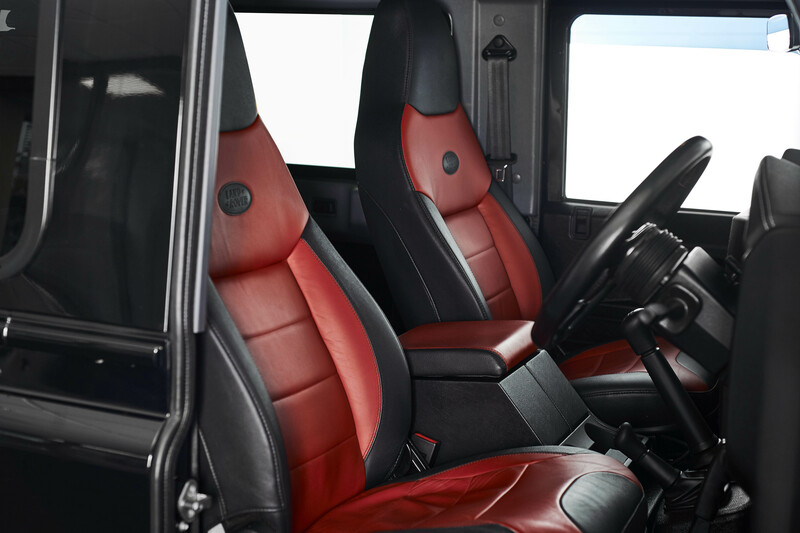 Specified in the Santorini Black metallic with the perfect contrast of the red and black full leather upholstery. 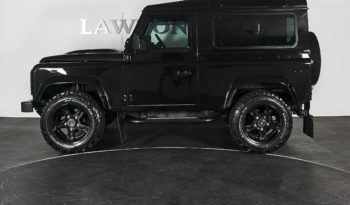 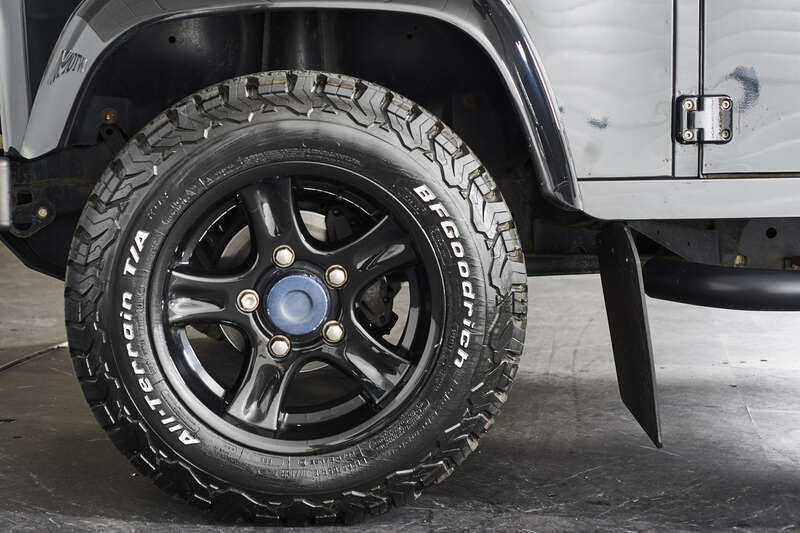 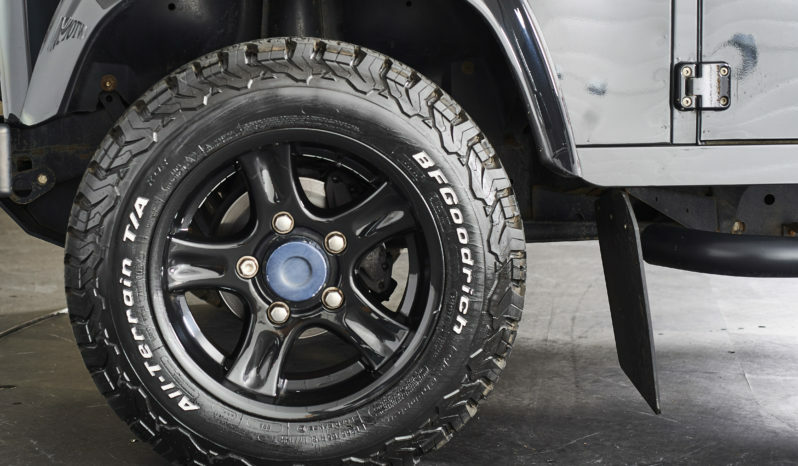 All sat upon gloss black alloy wheels with BFGoodrich tyres. To enhance the already uber cool look of this example from standard it has been given some very special treatment with the addition of; Flatdog LED front bumper, 10 way LED light conversion, gloss black headlights surrounds and front grill, steering guard, Momo steering wheel, Morzine headlining, padded leather cubby box, sidesteps, heated front screen, heated front seats, Air conditioning & bluetooth. 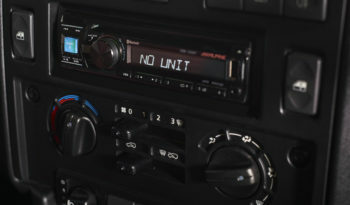 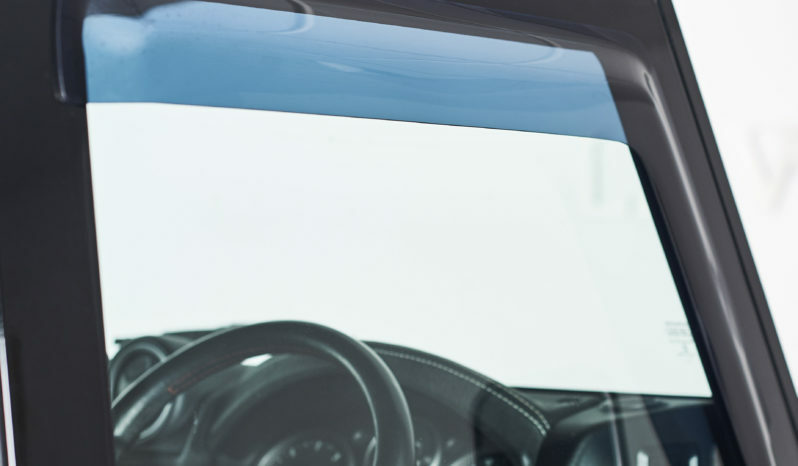 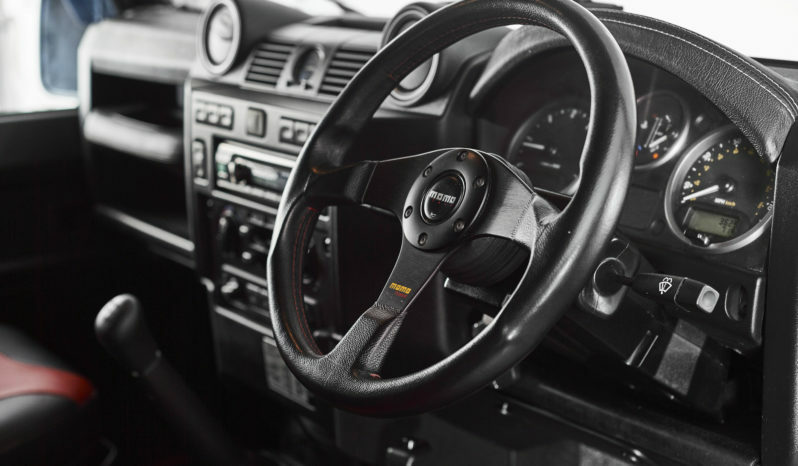 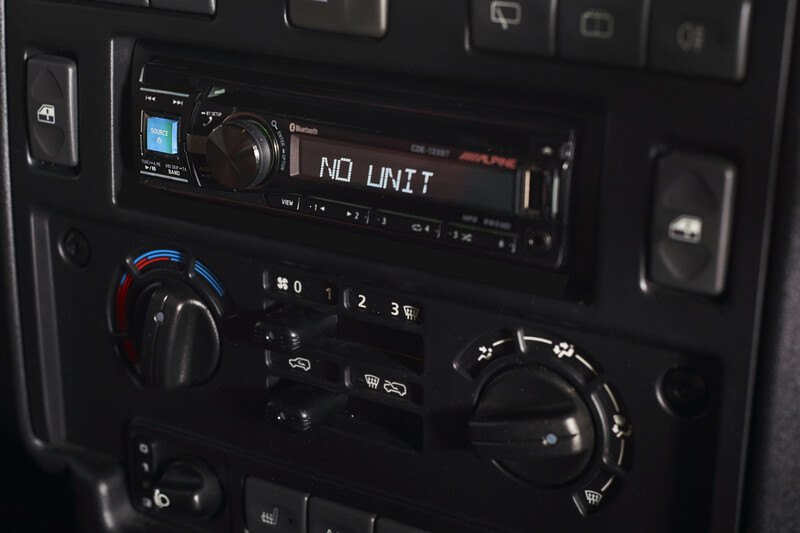 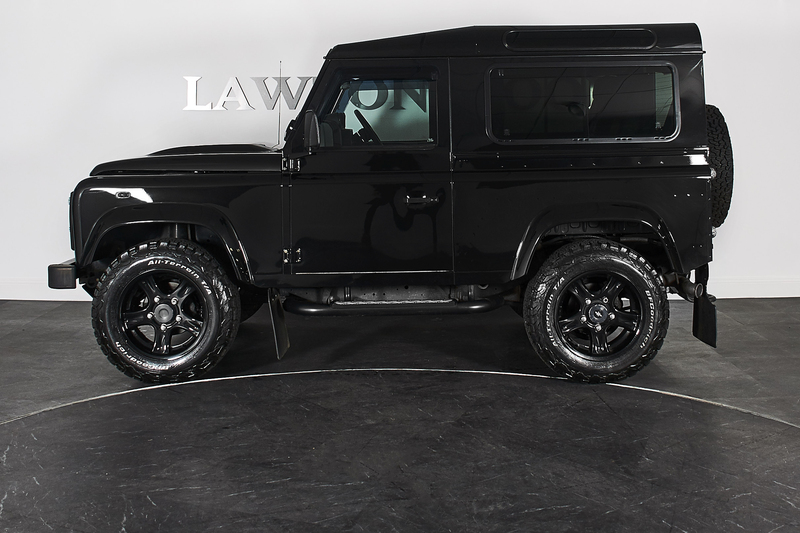 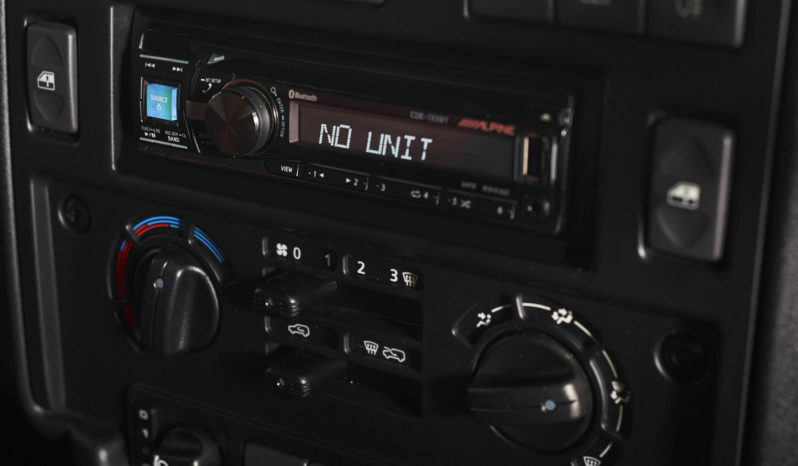 If the scarcity and specification of this fantastic all round vehicle isn’t quite enough, this vehicle has also been meticulously cared for, maintained and is supplied with a full Land Rover service history.